Bring water to a boil, add your pasta and cook for 10-11 minutes. Drain and set aside. In the same pot, add your butter, oil, garlic, broth, sour cream, white and black peppers. Whisk together thoroughly and let simmer for 5 minutes, stirring continuously. Add your mozzarella and whisk until completely melted. Daiya melts best at high heat. 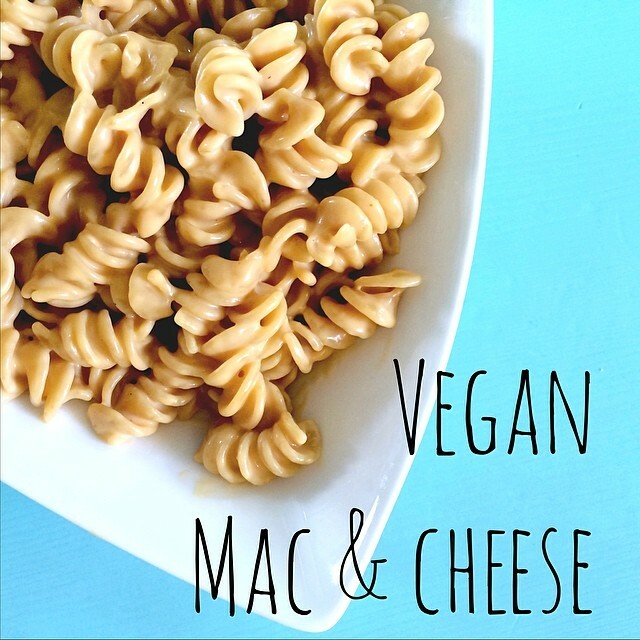 Once your cheese is completely melted, add your noodles back into the pot and mix together until thoroughly heated. 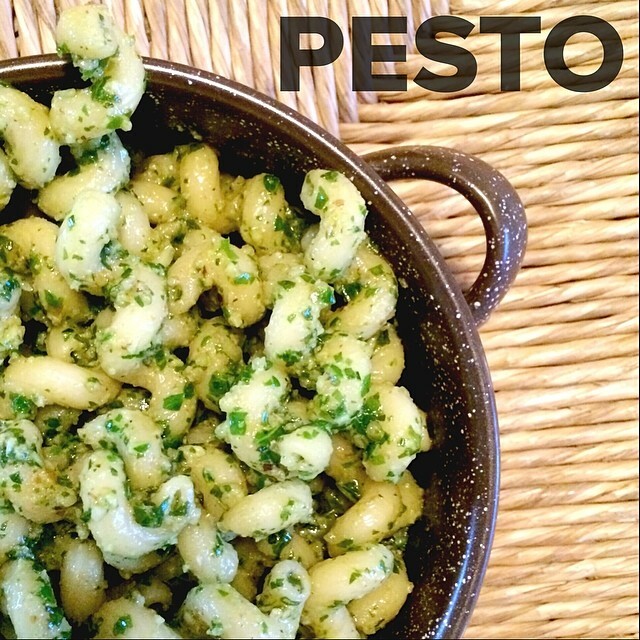 This is one of the easiest recipes to make, and it’s perfect for taking to omnivore type events. 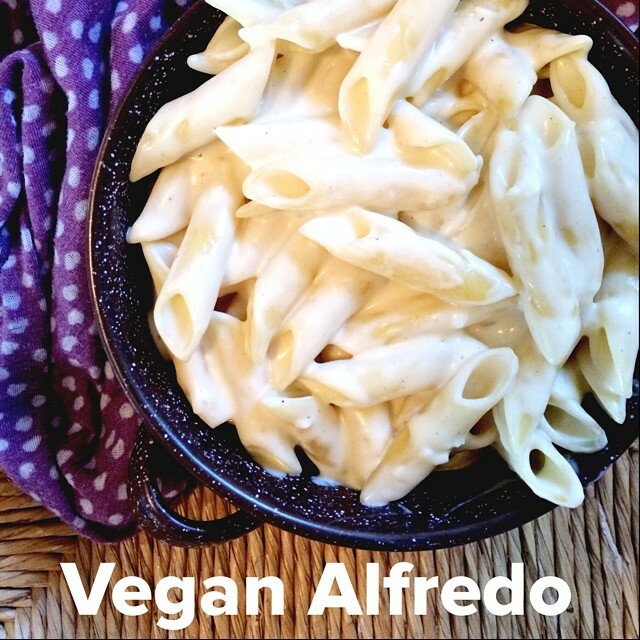 No one will every know it’s vegan – I PROMISE! 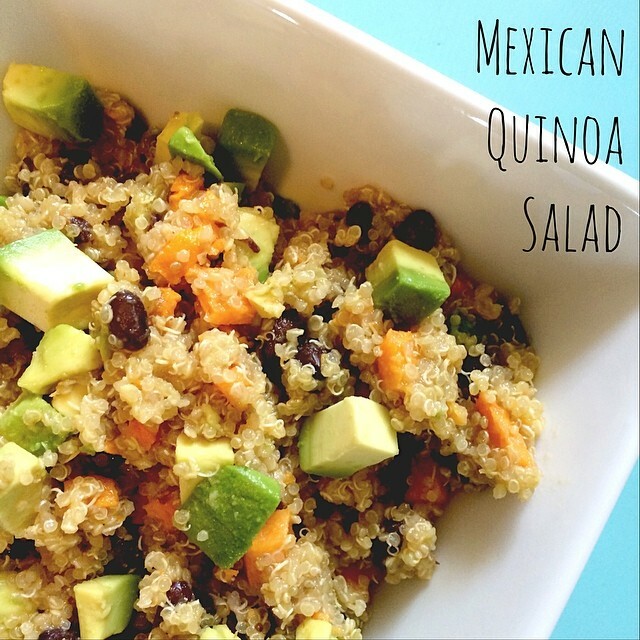 I don’t have exact measurements for this recipe because I always just do it by taste. It’s really easy though, I’ll walk you through it. 1. Boil a big pot water. Wash your potatoes and throw ’em in. Let cook until a knife slides easily through the center. Watch closely, they need to be perfect. Around 40 minutes. 2. Cut up your leek. If you don’t know how to prepare a leek, see this video. Saute them in a little oil for about 5 minutes to help bring out the flavors. 3. Slice your celery really thin, and add as much as you want. I like about 1/3-1/2 cup. 4. Mix a big scoop of Vegenaise with a few squirts of spicy brown mustard. Taste this mix until you like it. 5. Add in quite a bit of salt and pepper, then about a 1/4 tsp. of garlic powder and onion powder. 6. Keep tasting your Vegenaise mix until it tastes how you want it. If you don’t know what it is supposed to taste like, it should be a light yellowish color – kind of like an egg salad sandwich type flavor. (The flavors of the garlic powder and onion powder may come out more later. 7. Once your potatoes are done, drain, set aside (they will be super hot). 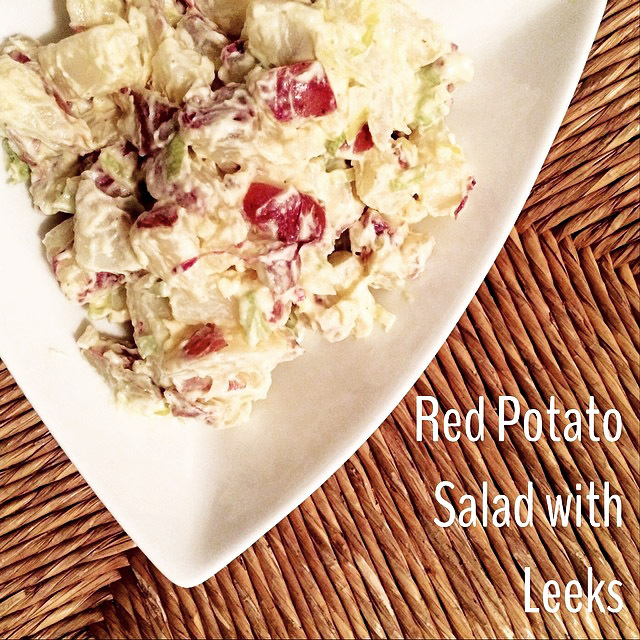 Once cooled, cut up into chunks – however big or small you like. 8. Mix everything together in a big bowl, slowly add your mix and gently turn your potatoes into it. Don’t stir too quickly or they will get mushy. Keep adding your mix until it’s how you like it. 9. Cover and keep in the fridge for an hour or two before serving. Sorry for the not-so-direct directions, but it really is better to just do it to taste. Don’t over cook your potatoes. If you do, you are better off starting over. I use the original Vegenaise, but others would probably work fine too. The longer it sits, the stronger the flavors some out. You may need to add more salt once you add the potatoes, just keep tasting! I have been working on this recipe for a couple of years now. 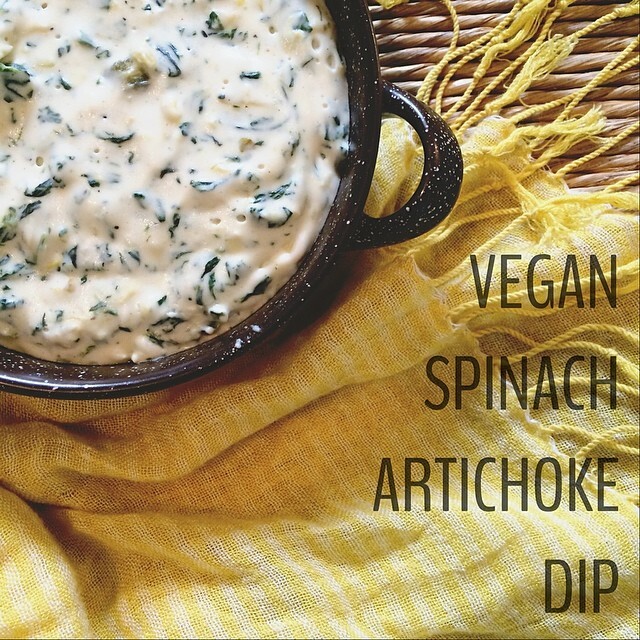 Spinach artichoke dip has always been a favorite of mine; when I was an omnivore, vegetarian, and vegan. It’s amazing! This recipe is by no means healthy, besides the actual vegetables in it… but it’s worth the calories. You will learn that this is not a health food blog… as much as I would like to eat all those beautiful salads and such, I just love my comfort food. 1. Melt sour cream, cream cheese, and butter in a medium sized pot on medium heat. Whisk together until combined. 2. Add your cheese. Daiya melts best at higher temperatures. Temporarily increase your heat while whisking until cheese is melted. 3. Lower heat to low-medium. Add in the rest of your ingredients. Whisk until combined. 4. Let cook on the stove, while stirring frequently, for at least 15 minutes. The longer the dip cooks/sits the better the flavor comes out. 5. Serve with chips, crackers, on sandwiches, in wraps, or however you please! I highly recommend you do not substitute brands ever on my blog. If I give a specific brand it is because that is what I used to make it. I make no guarantees otherwise. The first time I made the dip I ate it right away and it didn’t have much flavor, but the next day it did. This last time I made it, I let it cook on the stove longer, and the flavors came out right away. This dip is a little spicy! I love it that way. If you don’t like spicy, then you could do 1/2 the jalapenos, or none at all. It is still good without the jalapenos, but I still highly recommend them. It is definitely too spicy for the young kiddos with the jalapenos, unless they happen to like pretty spice stuff. This dip is not cheap to make. But it makes a ton, and it’s worth it – you’ll see. HINT: Tofutti will mail you coupons if you email them and ask. You can also get Daiya coupons through their FB sometimes.